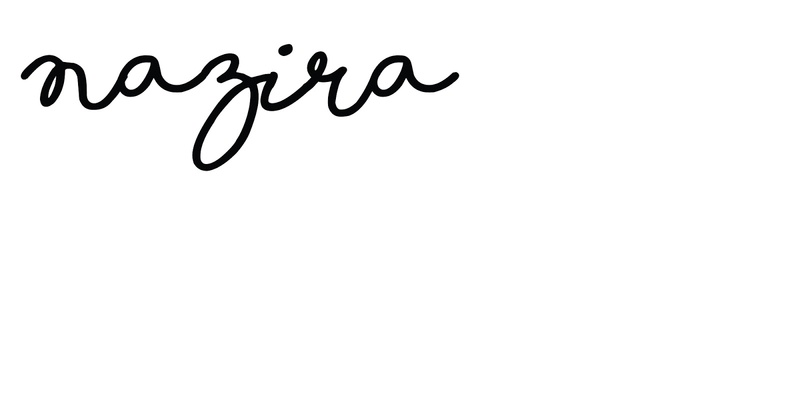 I have some very exciting news and I can't wait to share it with you!! We are in the Gaya Magazine!! So this is what popped into my inbox this morning, the latest copy of Gaya Magazine. 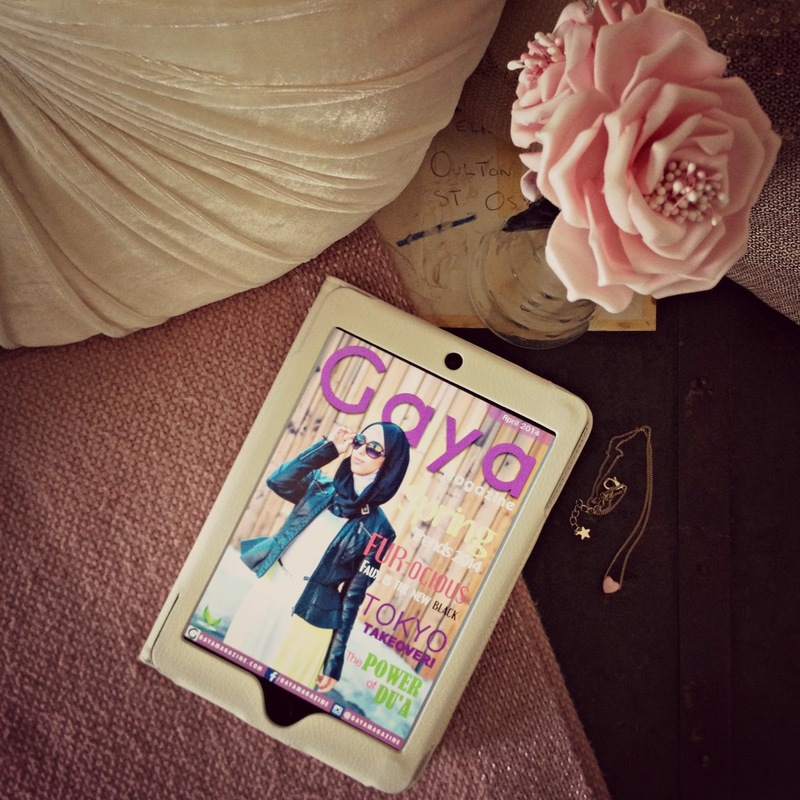 "Gaya" means Style and is a monthly digital magazine for the cosmopolitan Muslim women around the world. The great thing is you can download it onto your iphone, ipad, Android phone, Tablet, MAC and PC. So you can read it on the go, anywhere you are. 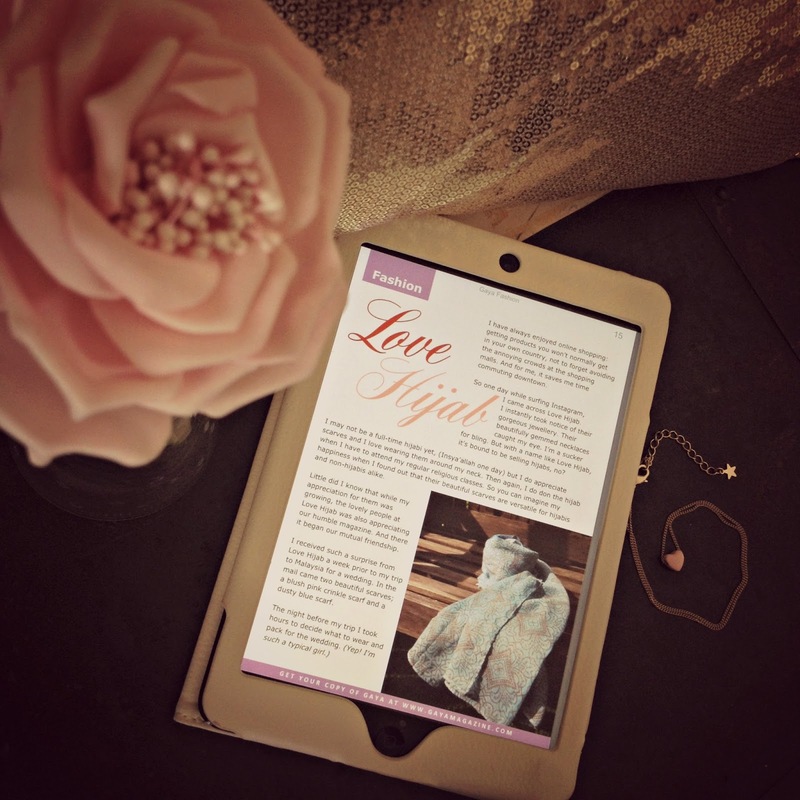 And I couldn't be more pleased to announce that this month's issue includes a beautifully written piece about Love Hijab. Click the images to download and read the article.